HIRE DEDICATED RESOURCES @ $7/Hr ONLY! Want to outsource PPC agency in Ontario and expand your range of business services? 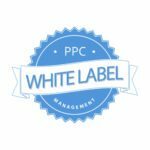 For white label PPC in Canada, We offer confidential white label services. End to end white label PPC management is our forte. Our white label adwords services include tailored, result oriented strategies based on research into business & competition. Our expert offshore PPC team, up to date with all the latest developments and refinements in the PPC management landscape, delivers best and effective PPC solutions. 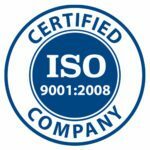 We offers extensive PPC audits involving cutting edge data analysis tools and techniques to find out campaign negatives and new opportunities and increase PPC ROI. 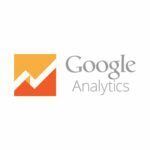 We are a certified Google AdWords Partner which makes us eminently qualified to manage PPC campaigns that run from the Google AdWords platform. Google Shopping ads are rich with information such as product name, price and image and are linked directly to the specific product page on your eCommerce website. Our highly profitable re-marketing ads services allows you to reach people who have previously visited your website and convince them to return for a purchase. Our Blog Request Call Back! Single minded focus on tailored solutions based on in-depth business/competition/audience analysis. Strategic, scalable campaigns designed to build brand awareness and drive highly targeted website traffic. State of the art testing tools and techniques to ensure efficient ad spend even before campaign takes off. Campaigns across a broad range of platforms including Google AdWords, Bing, Yahoo, Facebook, LinkedIn, Twitter. 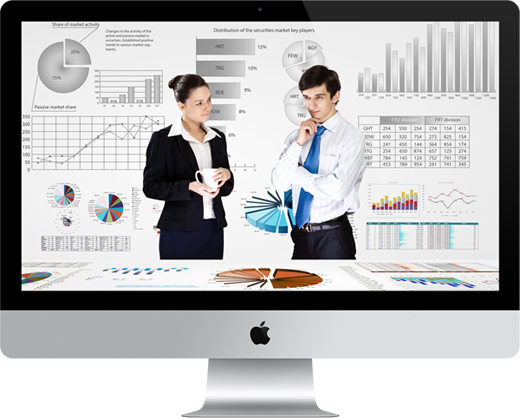 High tech tracking of KPIs and meaningful insights/ actionable recommendations in extensive reports. 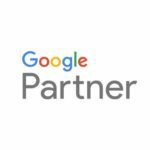 As a certified Google Partner, we use our advanced knowledge of Google AdWords to develop scalable, measurable Google AdWords campaigns using industry best practices. 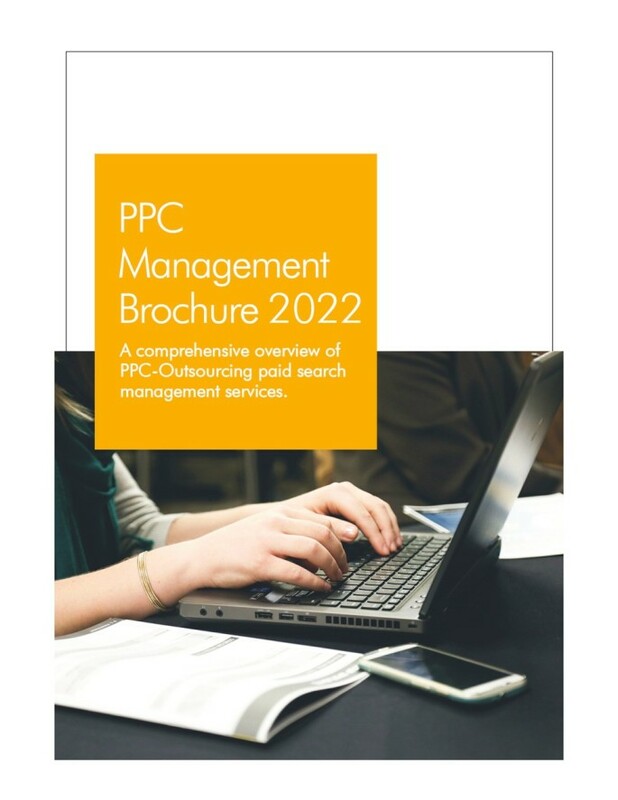 Do contact us if you are looking to outsource PPC management services and we will be happy to assist you. 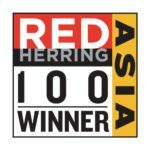 Ensures 100% customer satisfaction and we’re glad to have found it! 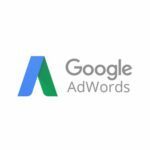 Partner with AdWordsWise and achieve your white label PPC marketing goals!